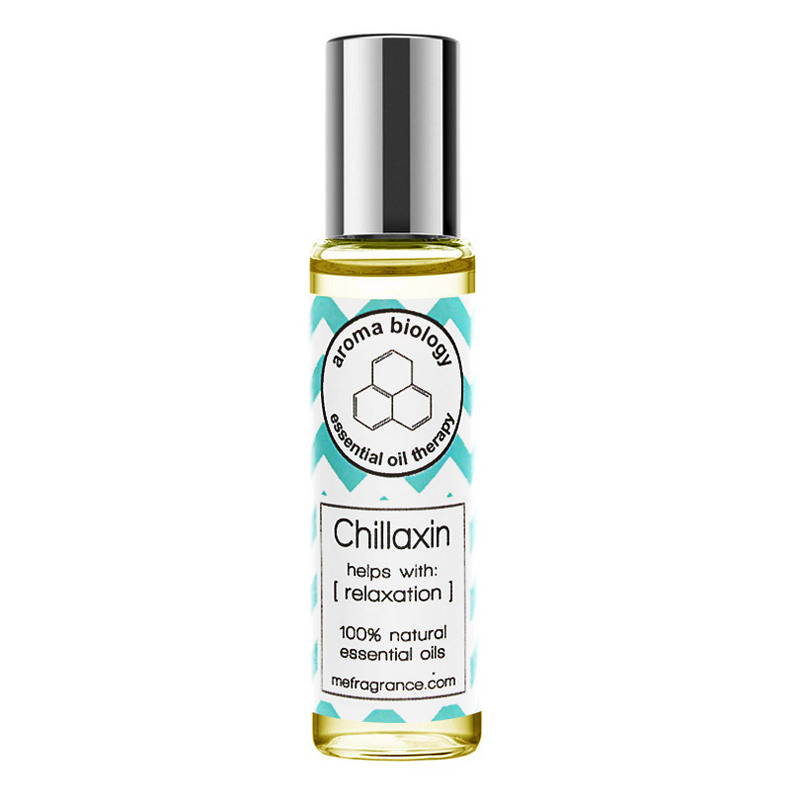 Chillaxin Essential Oil Blend helps your body relax during those times you feel you just can’t sit still. 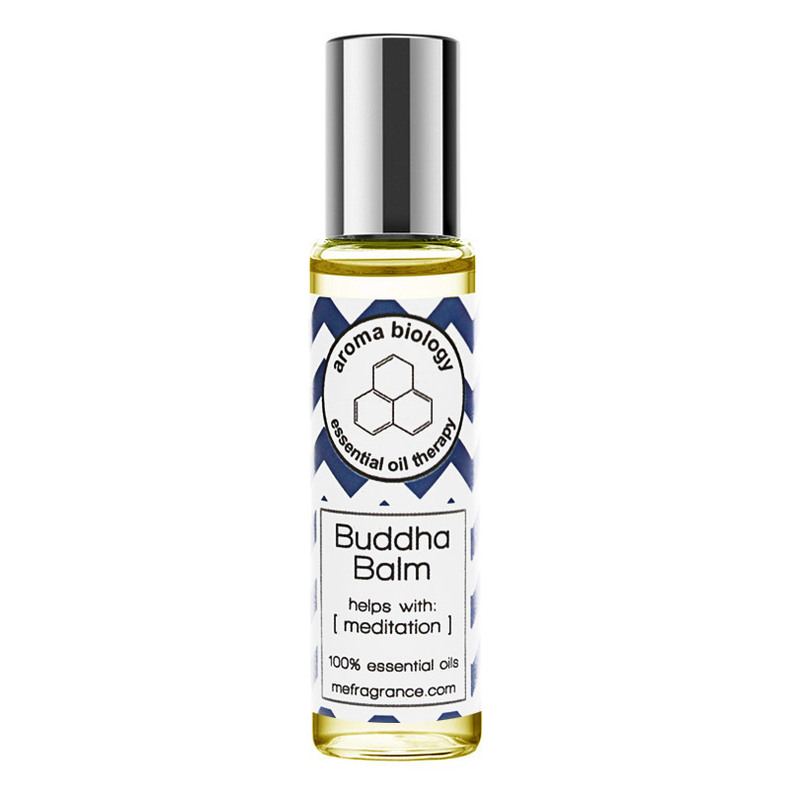 Achieve peace of mind, physical relaxation and spiritual groundedness with our custom blend. 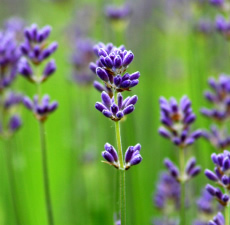 Lavender: calms, reduces anxiety, soothes. 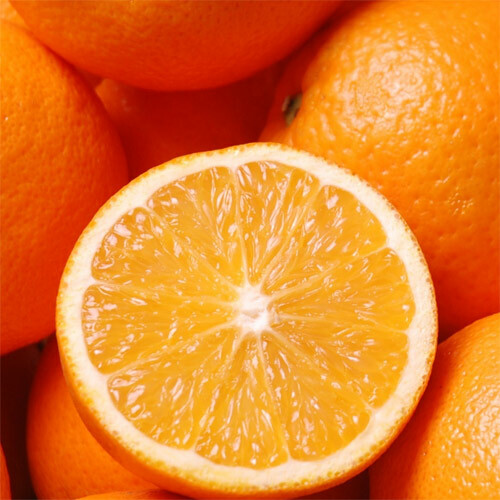 Orange: reduces agitation and relieves stress. 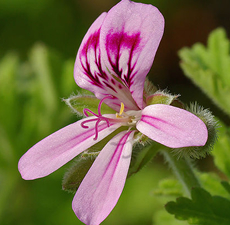 Geranium: helps depression, inner peace.